Birmingham Car Rental's fleet of luxury vehicles is ideal for the travelling executive or special occasions. Including some of the world's most recognisable brands, arrive in style at your destination whether it is a business meeting, a birthday celebration or a wedding. Our luxury cars incorporate refined engines, sumptuous interiors and the latest in in-car technology. 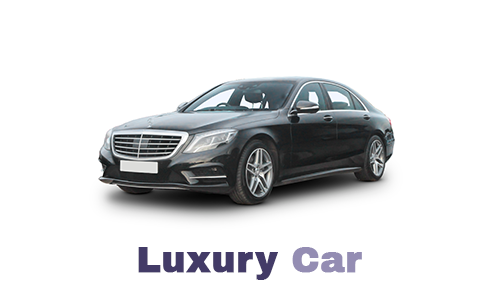 To hire a luxury car in Birmingham with us please call 0121 330 0812 or use our online booking facility. Our fleet of luxury vehicles includes some of the world's finest cars. Subject to availability, we can guarantee the exact make/model. To talk to us about hiring a luxury car in Birmingham, please call us on 0121 330 0812 or use the form on our contact page.